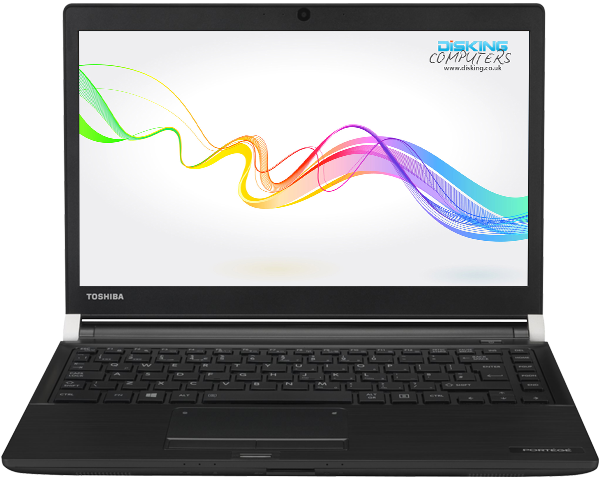 Designed to offer the very latest in lightweight, mobile computing, these portable laptops are stylish, but pack all the power and features of products twice their size. The A30 demonstrates a perfect balance between function, style, weight and ultra-portability. 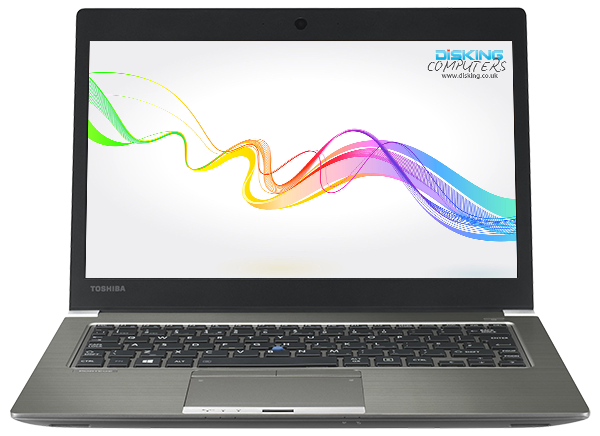 Portege X20W-D is a thin and light 2-in-1 business laptop with powerful processor. 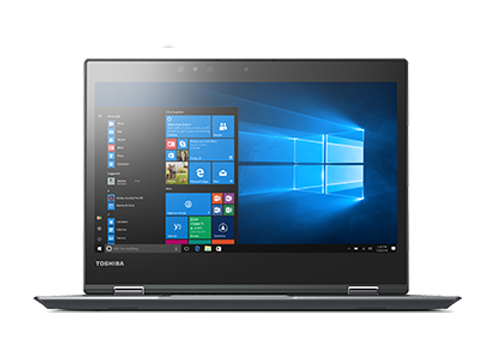 The hybrid is elegantly engineered and has subtle 360-degree hinges, which allow it to transform from a high-powered laptop into an incredibly versatile tablet. The Portege Z30-C was made to move. Ultra-light and highly robust, it's the perfect companion to take on your business travels. Even without an extended battery, you get many hours on a single charge.